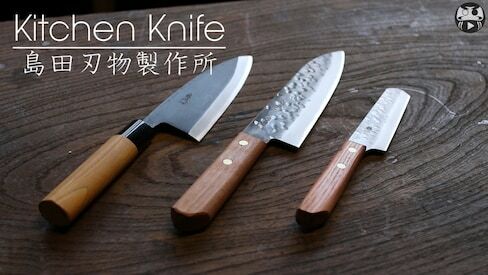 See how Shimada Cutlery Works carries on a blade-making tradition dating back to the year 1365. 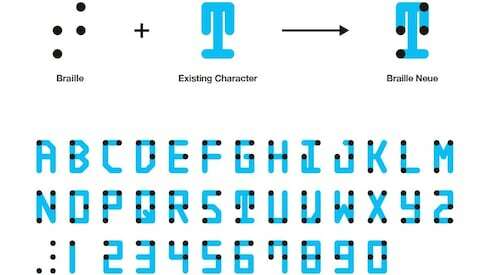 A Japanese designer has created a new braille typeface that communicates in unexpected and innovative ways. 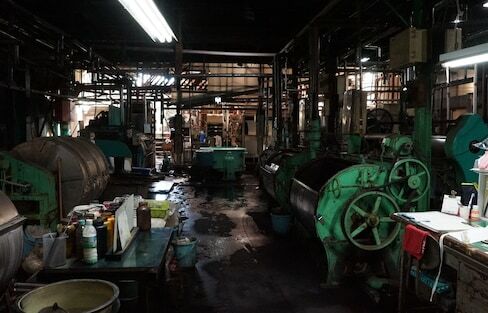 Thanks to traditional Japanese playing cards, the Japanese mafia and an extendable toy claw, this company transformed itself into one of the most iconic gaming brands in Japan. Yasutomo Oka’s oil portraits are so lifelike you'll swear they were captured with a camera. An Osaka-based designer created a house to showcase the beauty of having a personal hoard. The award-winning 'Manifest 99,' an ominous and eerie story set on a train inhabited by a murder of crows, is about finding redemption in the afterlife—and is now available in Japan! Seeking respite from boring office spaces and stark building, a Japanese architect designed a building in harmony with nature.